Whether you’re going to the races, graduating from university, a wedding guest or simply want to look gorgeous for a night out, why not treat yourself and let us give you the look you’ve always dreamed of! 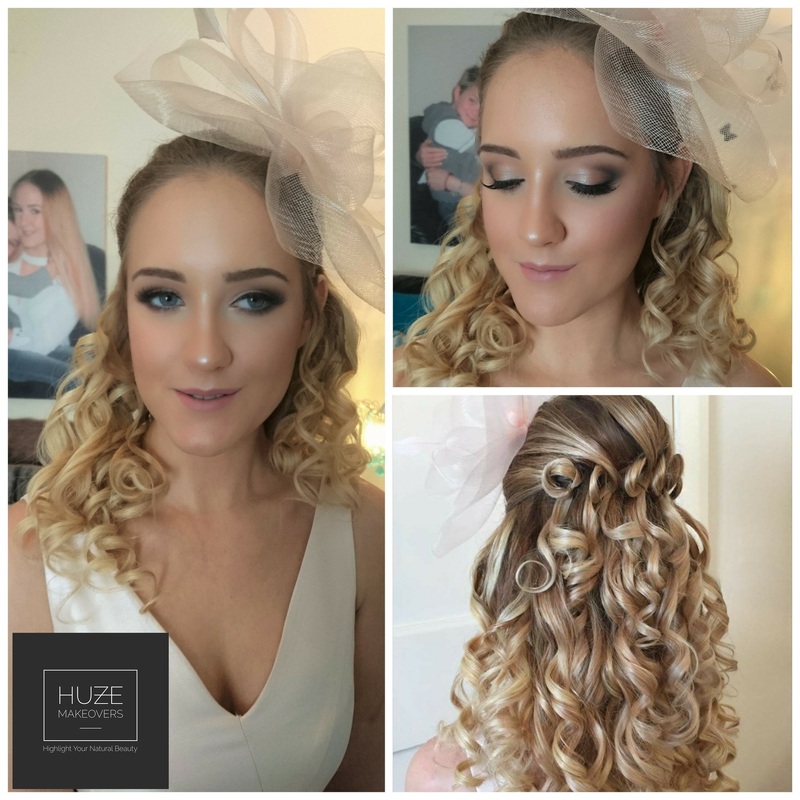 Whatever the occasion, we offer a friendly, fun atmosphere and provide stunning results to make sure you look your best for that special event. We work with you every step of the way to make sure you are happy at each stage of the process. Why not check out our gallery and see some of the work we’ve done.